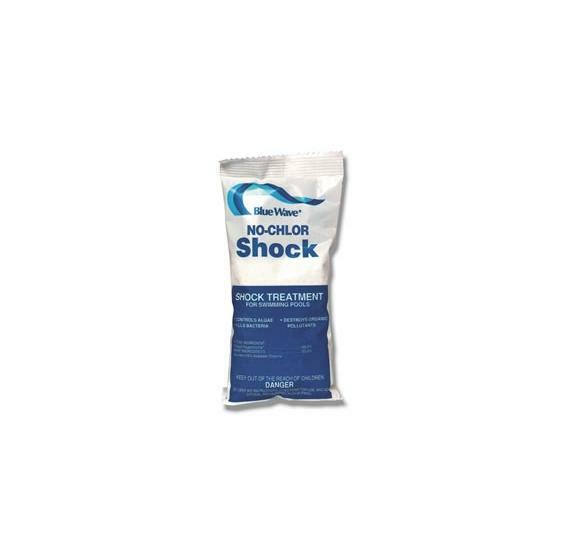 Blitz Pool Shock (Chlorine-Free). High Quality Blue Wave Pool Chemicals at warehouse direct prices. Compare and SAVE! 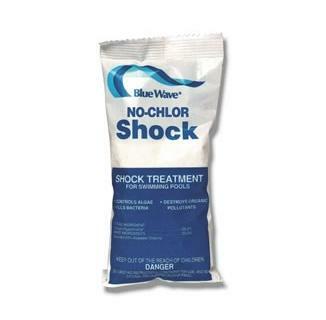 Blue Wave Blitz (Chlorine Free) is the finest chlorine-free pool shock on the market. This powerful chlorine-free pool shock zaps organic pollutants, bacteria, and algae and boosts chlorine’s killing power. Use the complete line of Blue Wave Pool Chemicals to simplfy pool care and make your water sparkle. Millions of pool owners rely on Blue Wave® pool chemicals to keep their pools crystal clear! Blue Wave® pool chemicals are only available through an authorized dealer. The Blue Wave® pool chemical line-up includes only the highest quality products. Manufactured using only the purest ingredients. COMPARE AND SAVE! This powerful Blitz chlorine-free pool shock by Blue Wave zaps organic pollutants, bacteria, and algae and boosts chlorine’s killing power. Regular use also clarifies and restores sparkle to pool water. Quick dissolving formula requires no pre-mixing and will not bleach your vinyl liner. The perfect pool shock for weekly maintenance. Compatible with bromine. These powerful 1 lb. bags are your secret to a successful pool season! 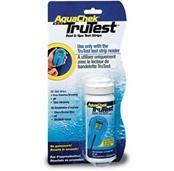 Swimmers, rainfall, sunlight, and leaves deplete pool chlorine’s ability to sanitize your pool. 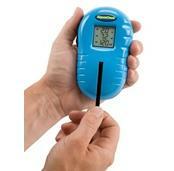 Pool Shock "burns" or oxidizes these contaminates and replenishes the chlorine level in your pool. 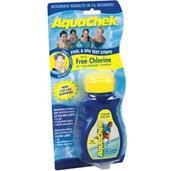 Shocking actually restores your pool chlorine’s "fighting power" and makes it safe to swim again.